Aeration & Overseediing Programs Marietta GA | Call (770) 794-7444 Mapleleaf Turf Management Programs for expert lawn aeration, lawn overseeding, Lawn Care & Lawn Maintenance in Marietta GA | Turf Care, Lawn maintenance, Tree and Shrub Care, Fertilizing, Turf Control, Grub Control, Irrigation, Aeration. Maple Leaf Lawn Care and Pest Control performs and recommends Spring and Fall Aeration and overseeding for your lawn and in the North Atlanta communities of Alpharetta, Canton, Cartersville, Chamblee, Douglasville, Holly Springs, Kennesaw, Woodstock, Marietta, Roswell, Sandy Springs, and Smyrna Georgia. Throughout the year, your lawn becomes compacted from foot traffic, lawn debris and other factors that make it difficult for air, water, fertilizer and other nutrients to reach the roots of your lawn. Aeration breaks up thatch layers and creates small furrows within your turf to create unobstructed paths for moisture, air and fertilizer to be absorbed. Once the furrows have been created, our care technician will disburse high-quality seed to create fresh grass that will give your lawn a more youthful appearance. In the Spring, aeration opens up pathways for nutrients and fertilizers and life-giving water, allowing water and nutrients to get to grass roots and shoots. 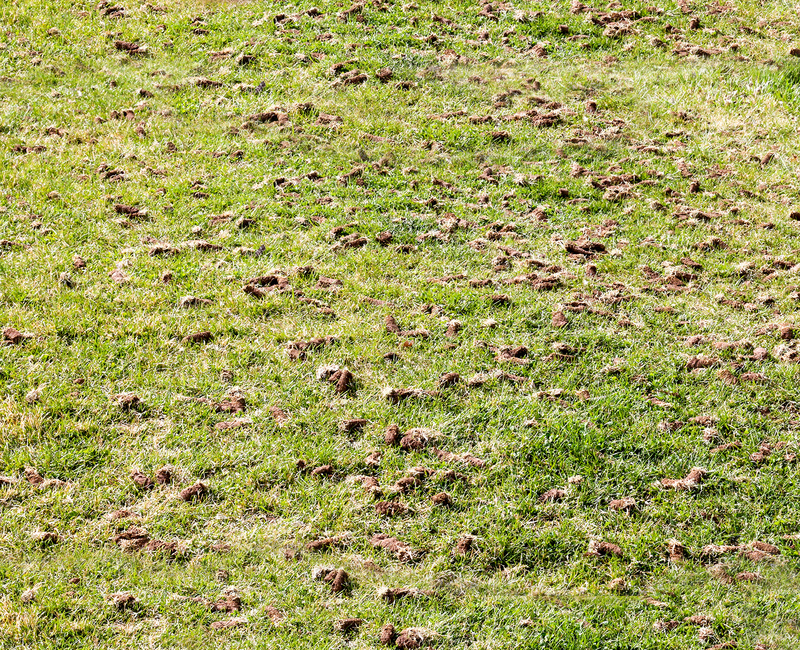 Over the Winter some grass will die and leave thin or bare patches in your yard, aeration provides the perfect solution to overseed (USING THE CORRECT SEED FOR YOUR CONDITIONS), allowing new seed to fall deeper into the turf and gain solid footing. In the Fall, aeration can let in light and air, keeping the dangers of mold and fungus under control and even minimizing the chances of winter lawn damage like ice and freezing temperatures. 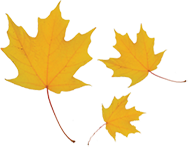 Mapleleaf Landscaping Lawn Care and Pest Control highly recommends a Fall fertilization program in conjunction with aeration which allows our fertilizer to reach the roots of your turf, providing a healthy turf going into Winter. Don’t forget to have us remove the leaves which can cause major damage to your lawn. Many Atlanta grass species will need to be overseeded in the Fall instead of the Spring. Our lawn care specialist will insure you’re using the proper programs instituted for your particular yard and results. Our home owners find the aeration process yields big results. Our aerator machine is designed to pull up evenly spaced, tiny plugs, each composed of turf, thatch and underlying soil. Over the next few weeks the plugs break down and feed nutrients back into the soil, that way, water can seep deeper into your yard more quickly encouraging deep root systems.